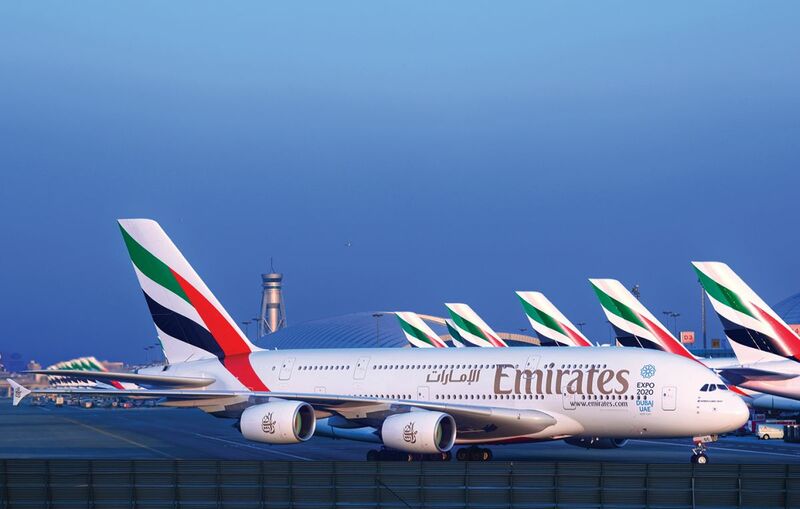 Emirates recently announced special fares for travelers from Greece to various destinations including Dubai, New Delhi and New York. “Travelers from Greece flying to various destinations across the globe will have to look forward to the highest levels of care and comfort, flying to the destination of their dreams, with amazing prices starting from 409 euros,” the airline said in an announcement. From April 12 until April 21, passengers flying to destinations such as the Far East, Dubai, New York, South Africa and Australia can book their Economy Class tickets and benefit from the special prices valid for the travel period from May 8 to December 15. Emirates passengers across all classes can enjoy the airline’s award-winning in-flight entertainment system with over 4,000 channels of the latest movies, music and programs. 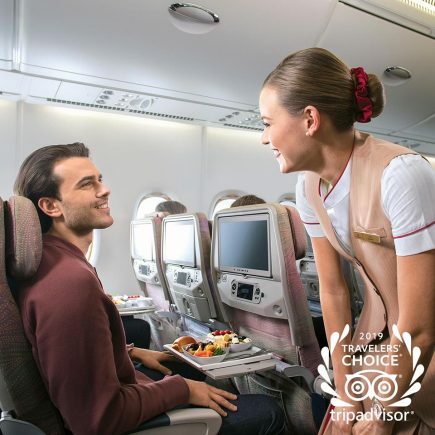 Customers can also enjoy complimentary beverages and regionally inspired meals, as well as the warm hospitality of the airline’s multi-cultural cabin crew. For more information on the special fares, travelers can visit the airline’s website, ask a partner travel agency or the local Emirates Sales Office. Emirates has been serving the Greek market since 1996. For more details (in Greek) on Emirates’ special prices for travelers from Greece, press here.